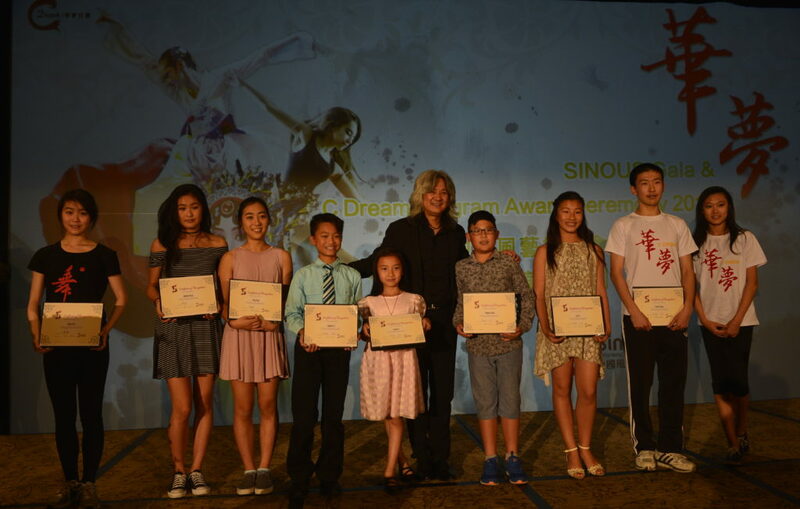 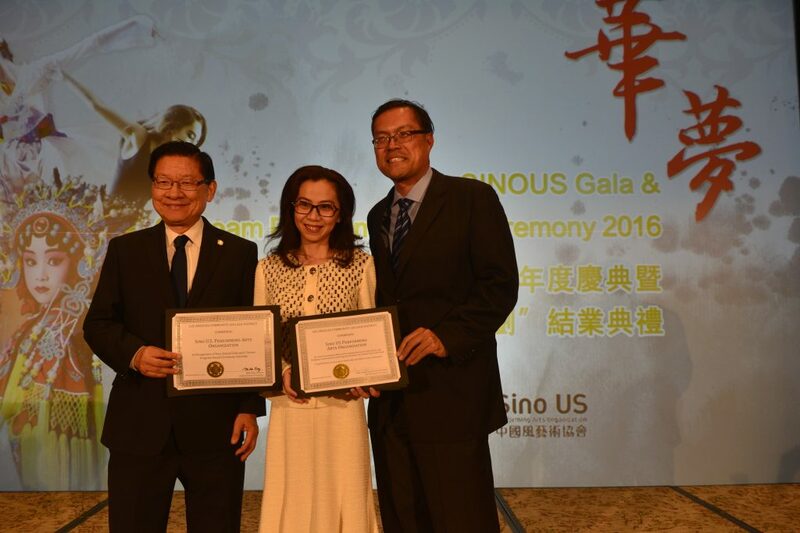 IN CELEBRATION OF SINOUS’ 5TH ANNIVERSARY AND THE SUCCESSFUL CONCLUSION OF THE C DREAM PROGRAM, THIS EVENT FEATURES RECEPTION, C DREAM STAR AND SCHOLARSHIPS AWARDS CEREMONY, DOCUMENTARY PREMIERE, DINNER AND LIVE AUCTION. 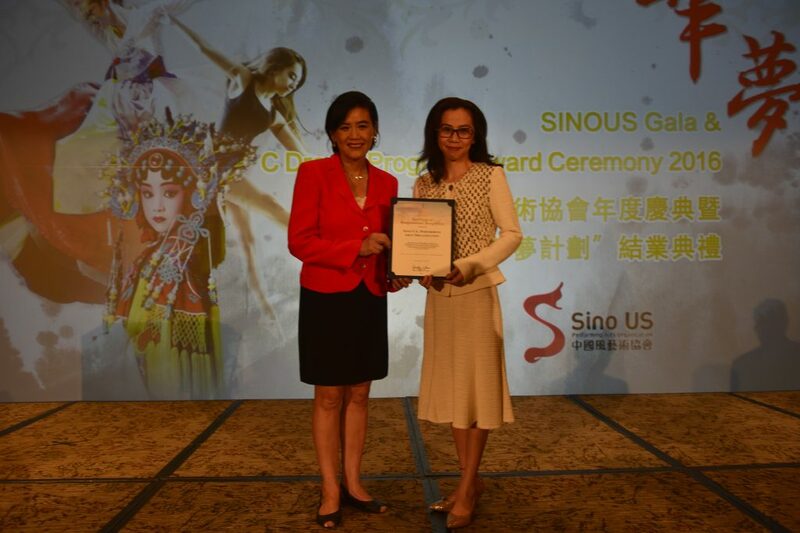 GUESTS INCLUDE ART PROFESSIONALS AND PATRONS, CIVIC AND BUSINESS LEADERS, MEMBERS OF SINOUS AND INTERNAL GUESTS. 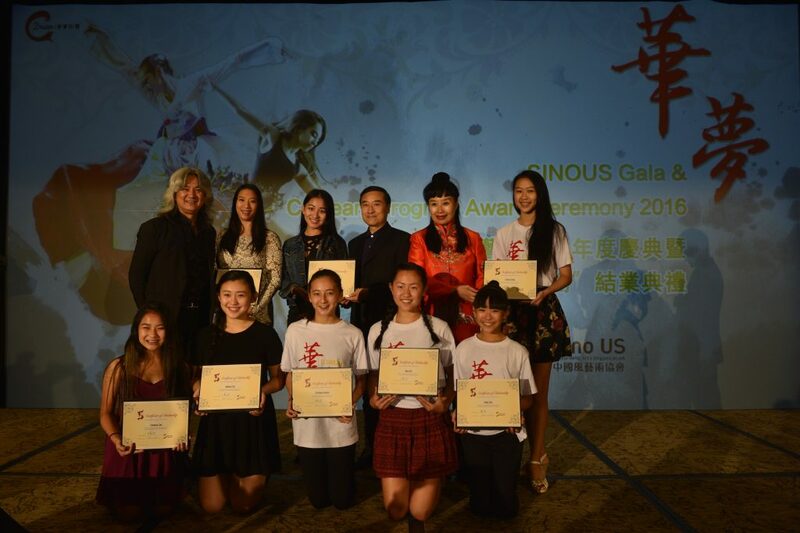 COME JOIN THE FUN AND SUPPORT THE DREAMS OF YOUNG CHINESE AMERICANS IN THE ARTS. 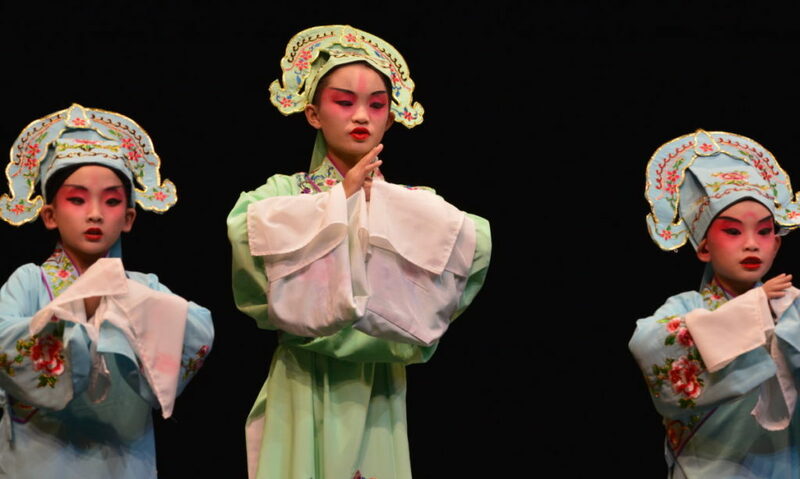 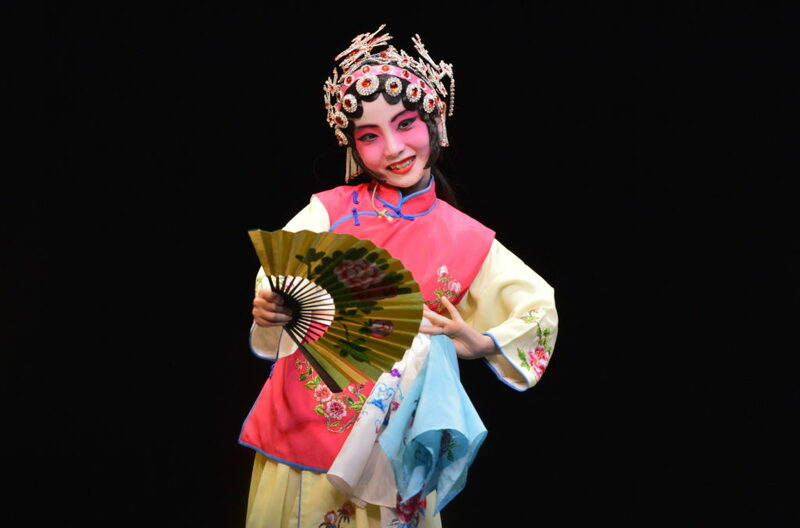 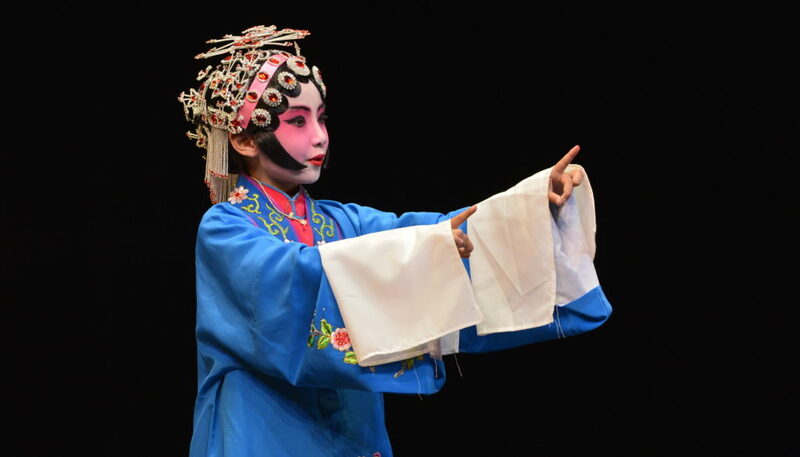 Featuring Performance, Short Videos and Graduation Ceremony, this show presents the best of C Dream 2016 in dance and Peking Opera by young Chinese Americans, and highlights the guest performance by award-winning dancers. 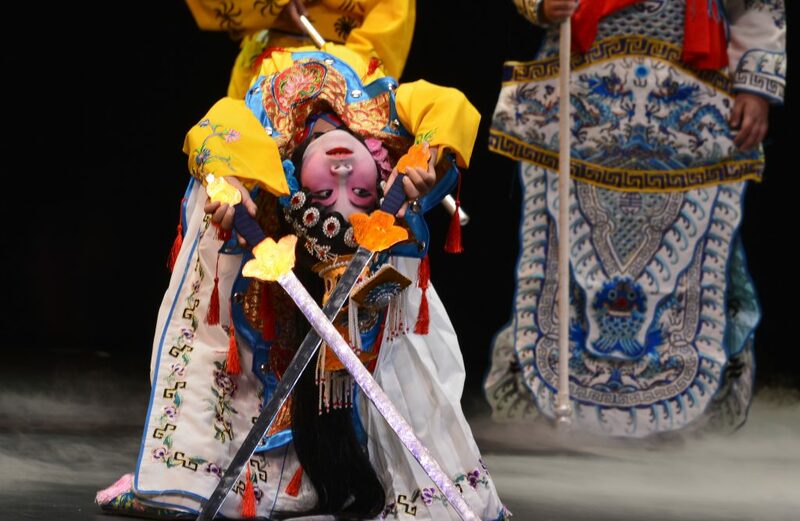 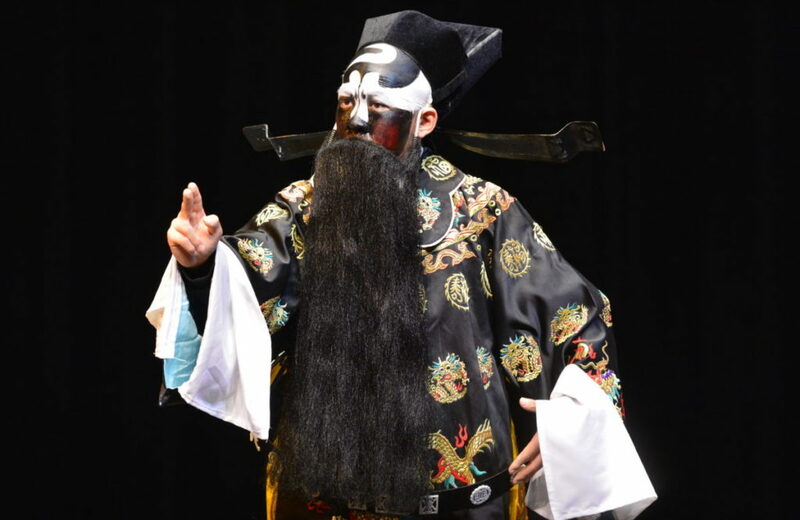 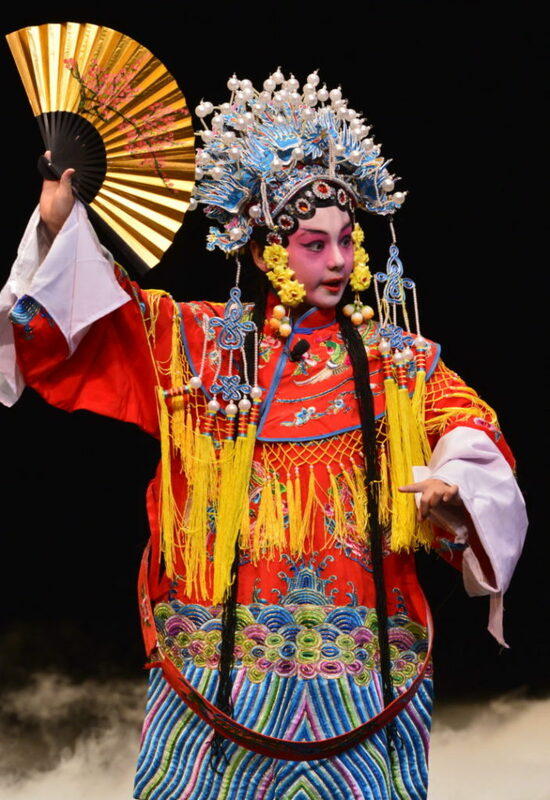 Directed by C Dream production team, this show presents the best of C Dream 2016, featuring Chinese dance repertoires and Peking Opera classics in full costumes, performed by young artists from Los Angeles, Seattle, San Francisco, and Houston. 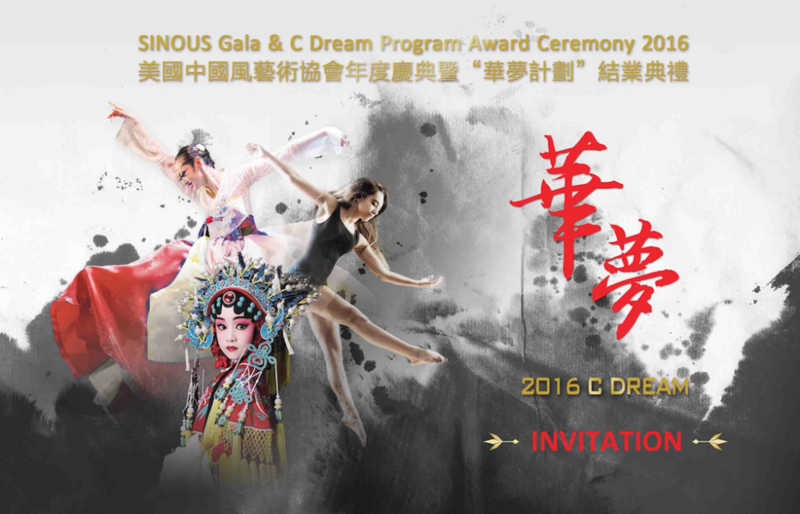 The performance also includes C Dream short videos and the graduation ceremony of the 2016 Classes. 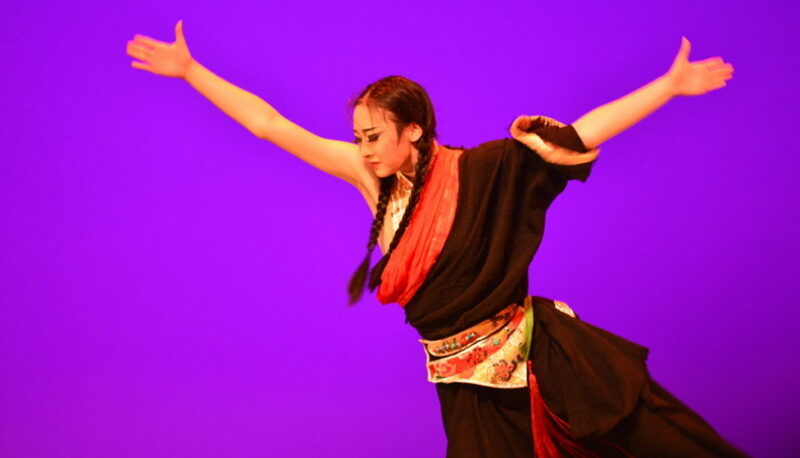 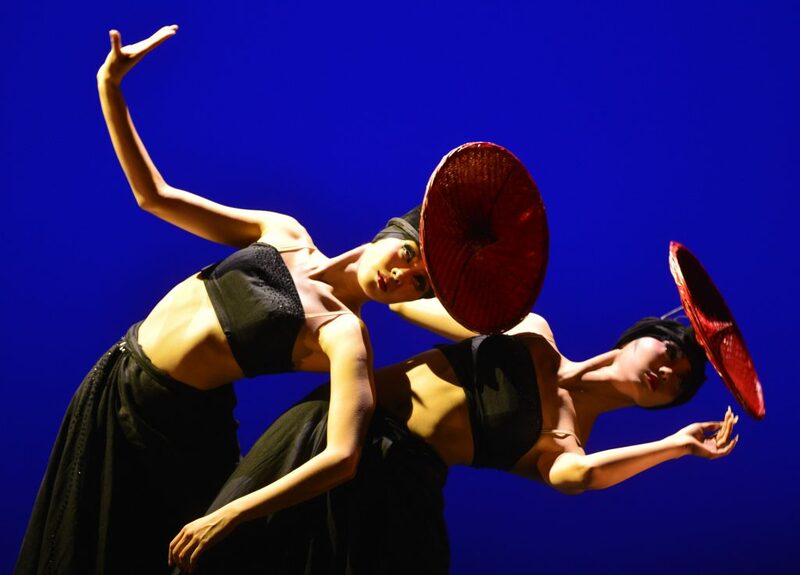 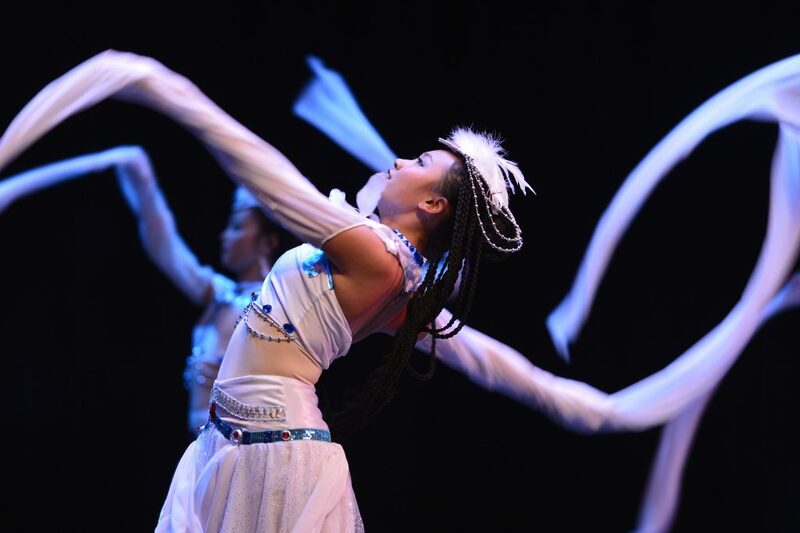 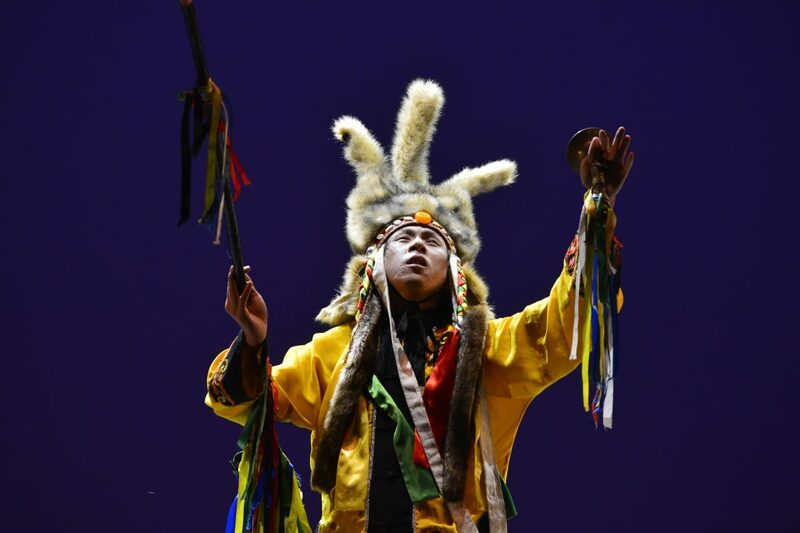 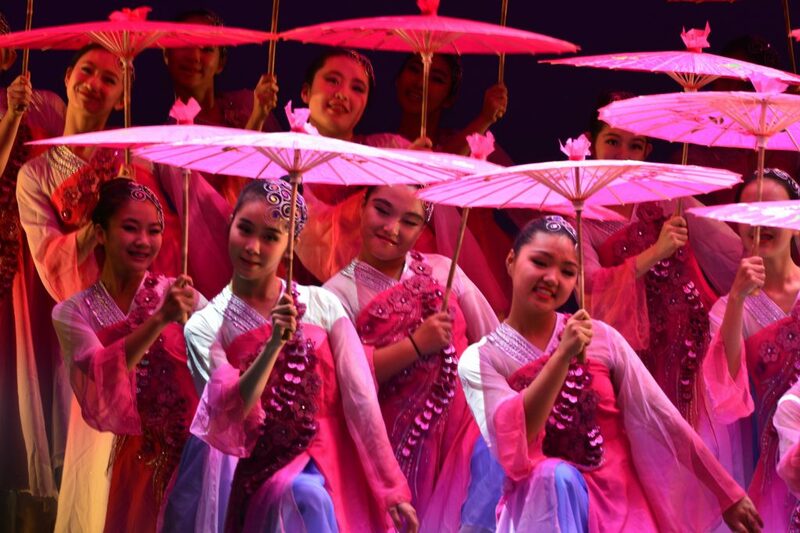 Award-winning guest dancers will take us to a fascinating cultural journey, inspired by ethnic Chinese dance and music of Tibetan, Korean, Mongolian styles and much more. 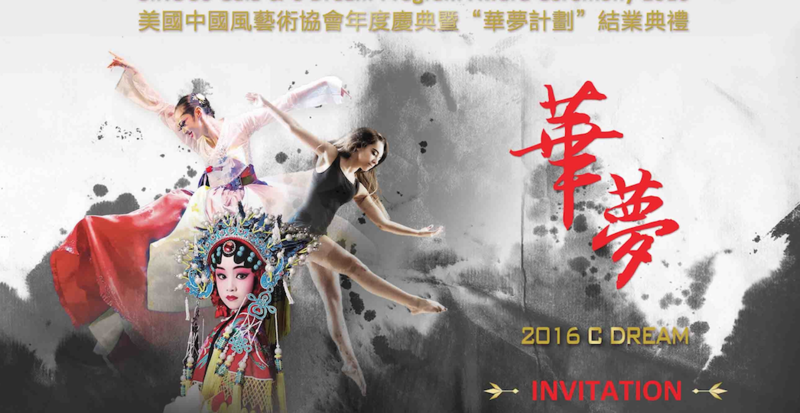 This special performance highlights the stunning pieces awarded the top-notch Taoli Cup in China and international prizes in recent years. 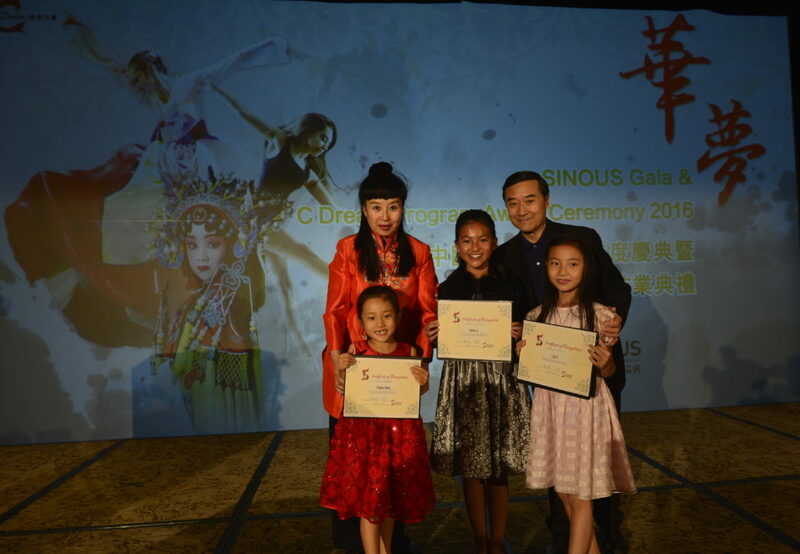 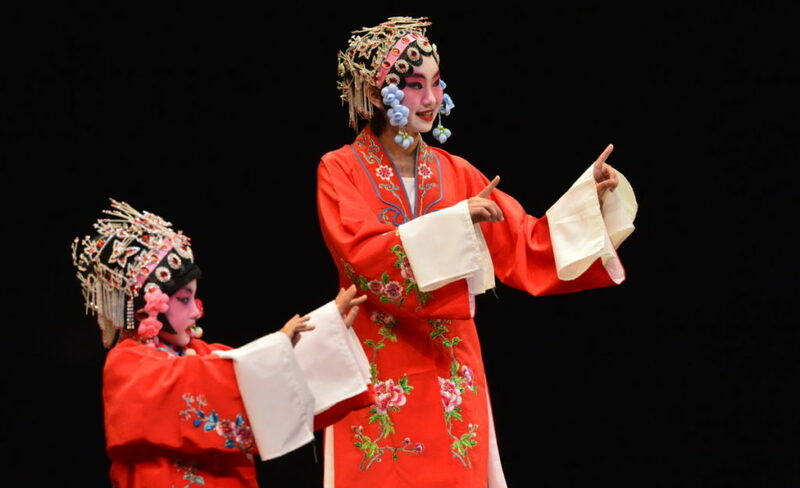 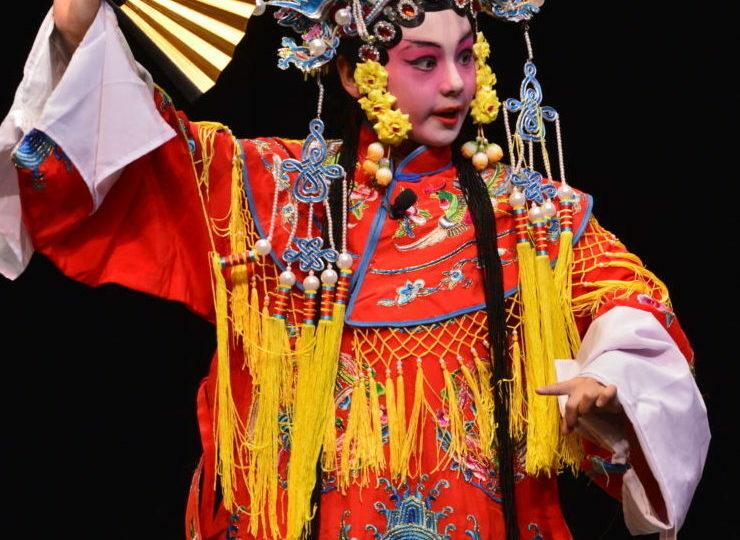 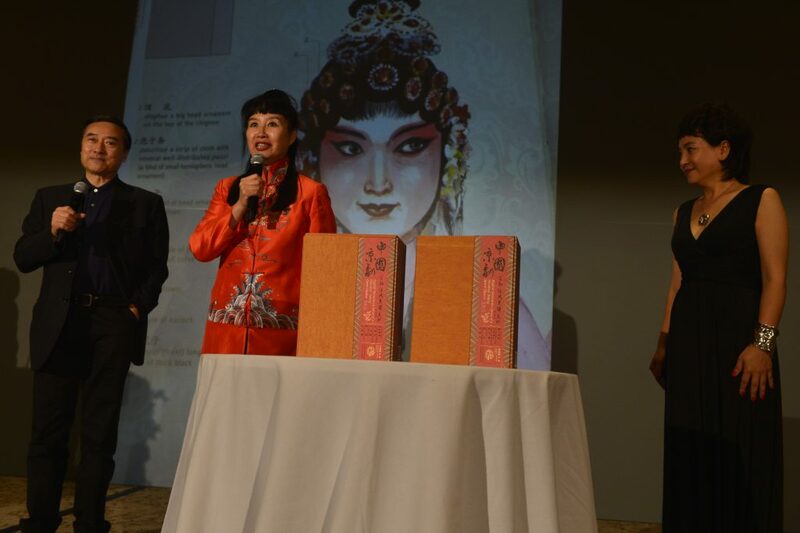 Come enjoy the splendor of Chinese performing arts, and support the dreams of young Chinese Americans in the arts. 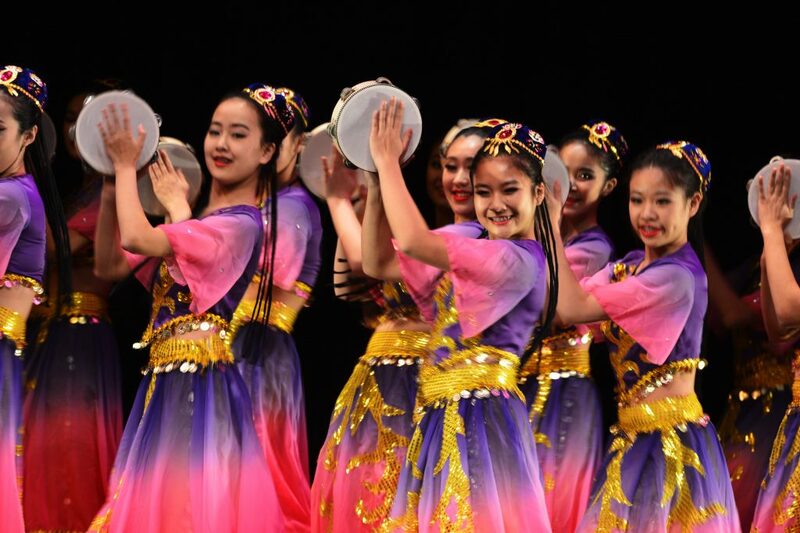 The Arcadia Performing Arts Center is located one mile south of the 210 Freeway between Baldwin Ave. and Santa Anita Ave. on Campus Drive. 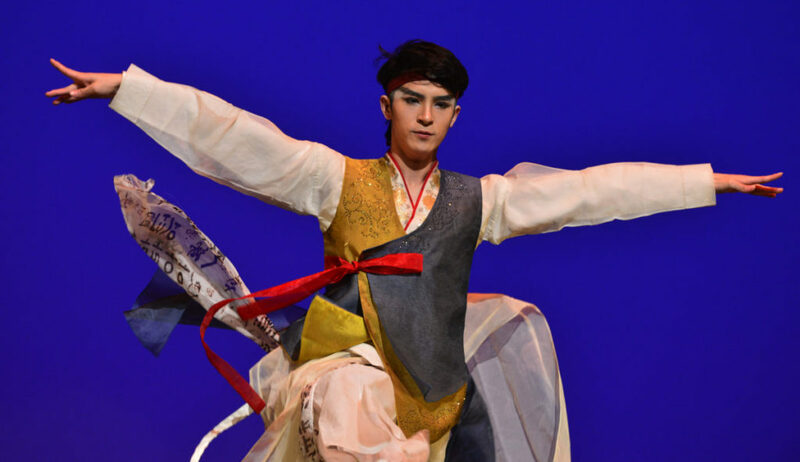 Free parking is available on the streets surrounding the Arcadia High School campus on Campus Dr., El Monte Ave., and Duarte Rd., in addition to the numerous parking lots located throughout the campus. 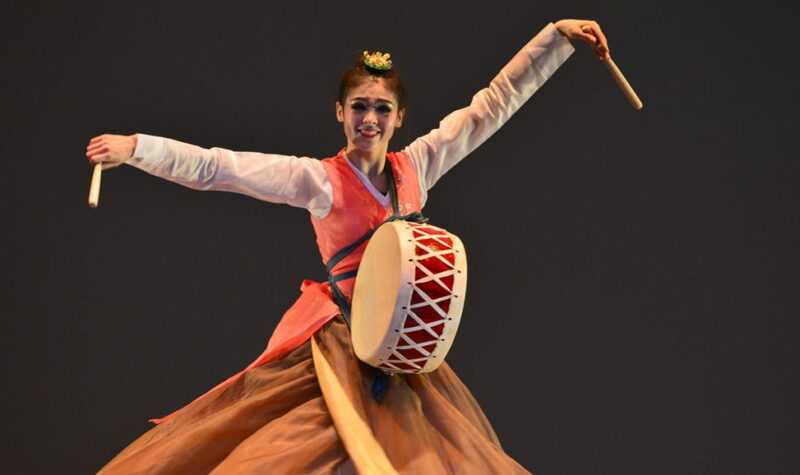 There are two parking lots on EL Monte Ave. between Campus and Duarte in close proximity to the APAC.